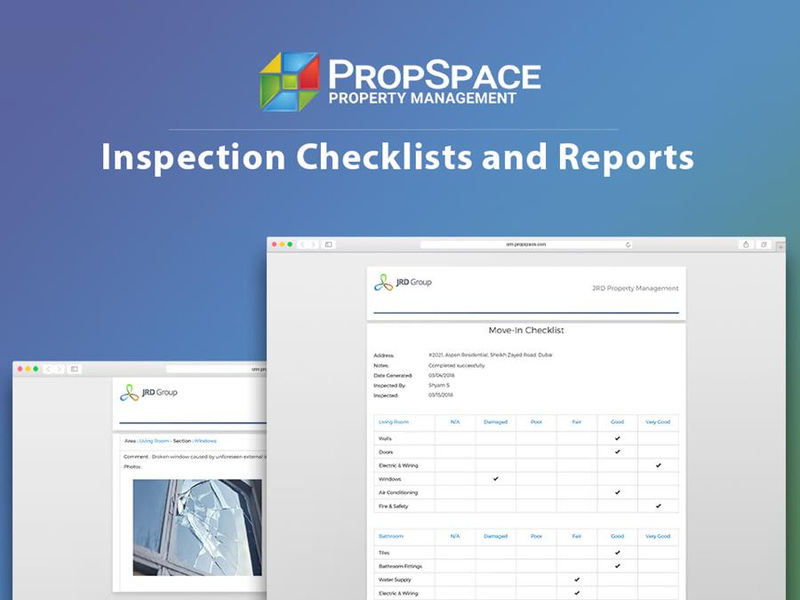 PropSpace is a complete set of tools to run your entire real estate business. Listing management, lead management, customer relationship management, deals and transaction management, reports, e-mail marketing, SMS marketing, drip marketing, workflow automation, HR management, Call Centre integration …. the list goes on. PropSpace is trusted by large organizations to manage several offices across different countries, meet their stringent organizational controls and produce enterprise level reports. Free and immediate setup on all free property portals. In addition to the big 4 players in the UAE: Dubizzle, JustProperty.com Propertyfinder and Bayut, PropSpace is linked to many other property portals around the world. Make the most of free branding for your agency by automatically listing your properties at the click of a button on dozens of portals around the world at no extra cost! No other software is linked to as many property portals globally… And it gets better. Our team will do the work for you and get your listings on the free portals as soon as you sign up. Asteco uses PropSpace to manage their network of MENA offices via PropSpace’s unique Branch Management Solution. This enables Asteco to report on and track the progress of their franchises through one centralized interface. Savills – one of the oldest property firms originating from the UK – uses PropSpace across all of it’s MENA offices to centralize and manage their business in the region. Palma Real Estate (one of the UAE’s more prestigious developers) uses advanced analytics and reporting to track lead conversion from various marketing channels. This helps them to decide where to spend their marketing money most effectively. 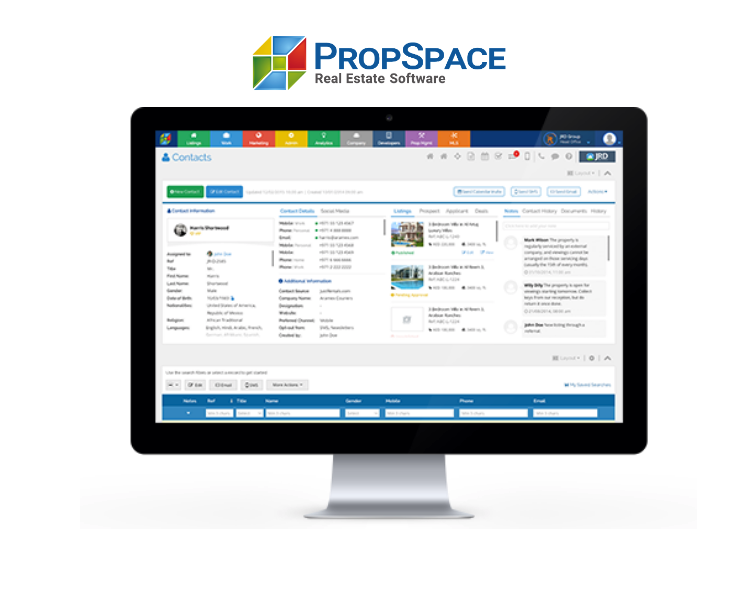 PropSpace saves Palma Real Estate money by making their processes more efficient! Global brand name Coldwell Banker recently moved from a legacy CRM to PropSpace. They wanted a full end-to-end software that would cover all aspects of their business. Only PropSpace met those requirements for them. Hind Jouini, Managing Director, Real Choice Real Estate. Wendy Stapleton, Managing Director, Hunt and Harris Real Estate. John Stevens, Managing Director, Asteco. Matt Allen, Cluttons Global Head of Business Development. A: There is a famous saying: “there is no such thing as a free lunch”. Anything that is being offered for free often comes with strings attached. There are a few free “CRMs” being offered mainly by property portals whose focus is primarily on their portals and not on their “CRM”. Firstly, we would argue that you cannot call these products “CRMs”. 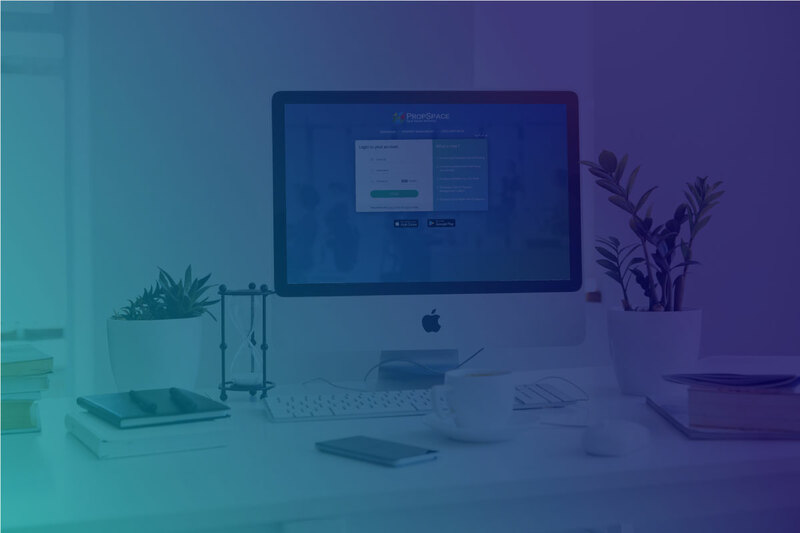 These free products on offer are basic listing syndication websites with limited functionality – unlike PropSpace they do not cover the full end-to-end business workflow of a professional real estate company. 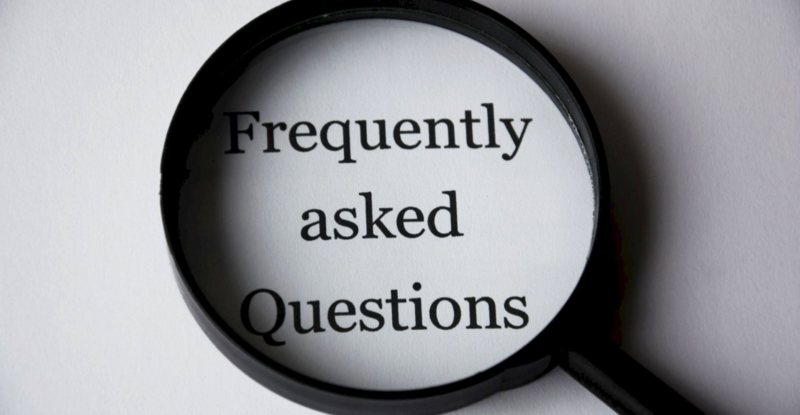 Would you entrust your business to run effectively on such a platform? At PropSpace our pricing has remained more or less in line with inflation for the past 6 years – we believe in providing value for money for our clients – that’s why you get so much from PropSpace at a fantastic low cost per licence.